Sweet Fala was abandoned outside our shelter along with housemate Merry on December 22nd, 2016. Even with being abandoned, she’s extremely trusting, friendly and gentle. A really wonderful girl! 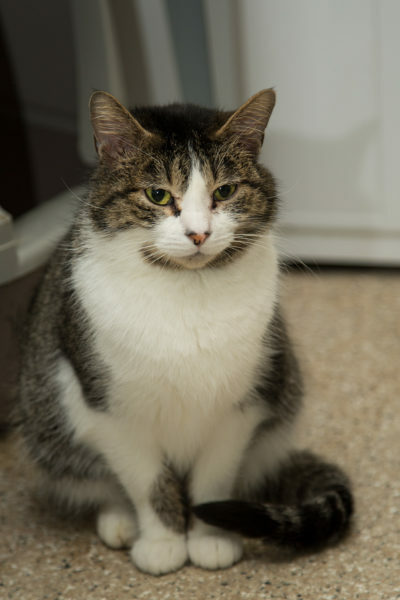 Fala is such a love – charming, sweet-tempered, and completely adorable kitty that would make an excellent, easygoing companion! 2017-11-25: Lucky Fala found her second chance at a forever home, with Tutti today!